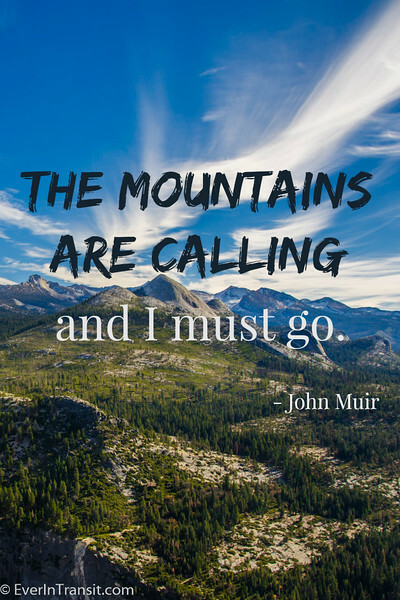 If you live in (or love) the Western United States, you’ve probably heard of John Muir. 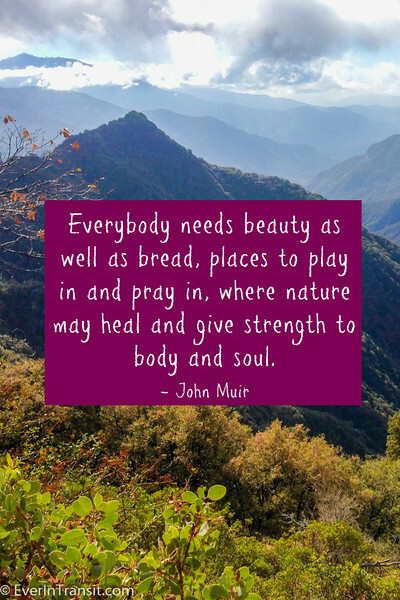 Muir was a 19th century Scottish-American naturalist, author, and wanderer who traveled widely through the West, especially California’s Sierra Nevada mountains. 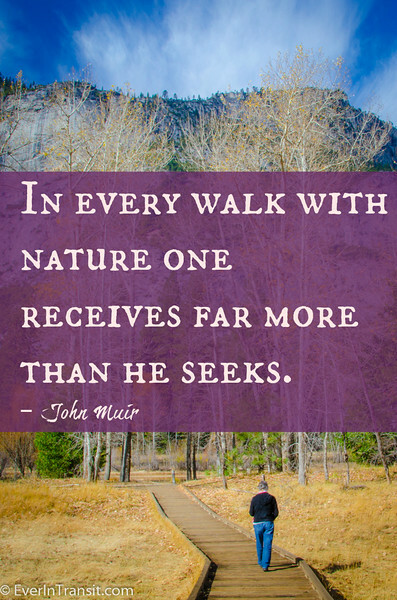 His long-distance journeys (often on foot!) 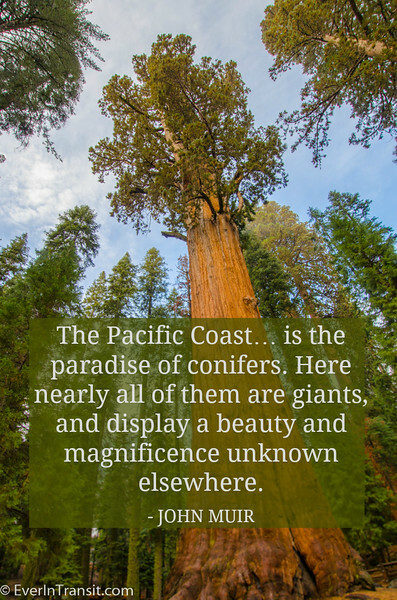 gave him an intimate look at the beauty of the American wilds–and the threats they faced from logging and over-development. 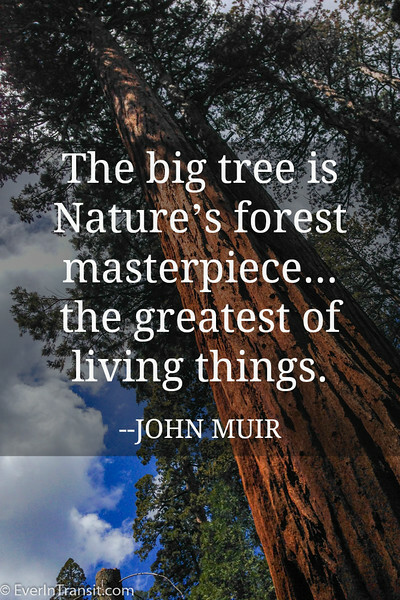 Muir’s heartfelt letters, essays and books helped educate the public about land conservation at a time when the world seemed big, and resources unlimited. 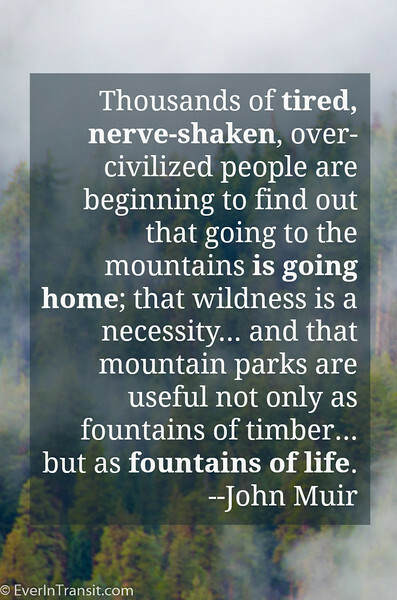 He founded the Sierra Club, and pushed for changes that led the founding of our National Parks. 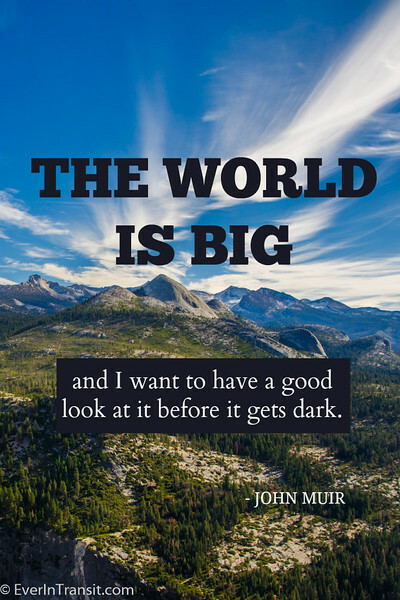 Today was John Muir’s birthday (born: April 21, 1838). 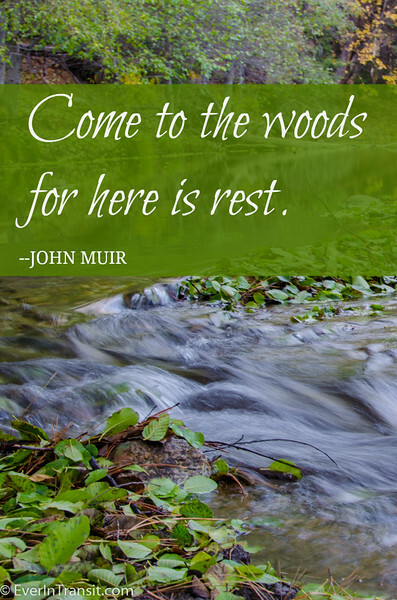 I hope you are as inspired by these words and places as I am! 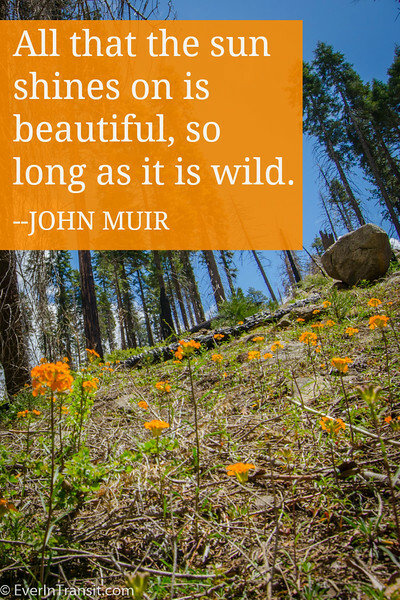 Do you have a favorite quote about nature, conservation, or travel? 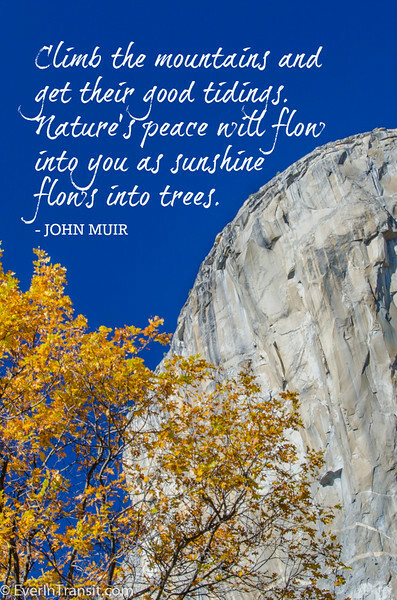 What’s your favorite John Muir quote? 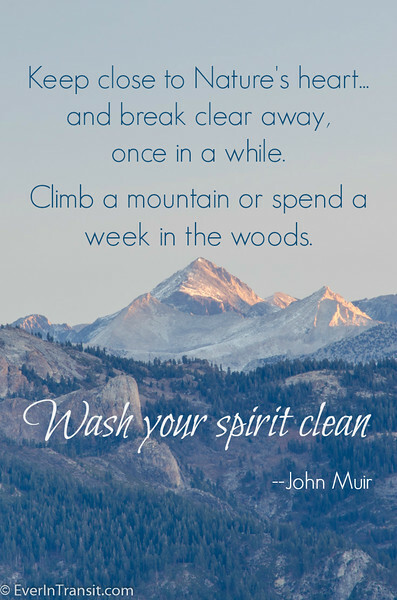 I love the words of John Muir, and of course the last one is perfect! Thanks! 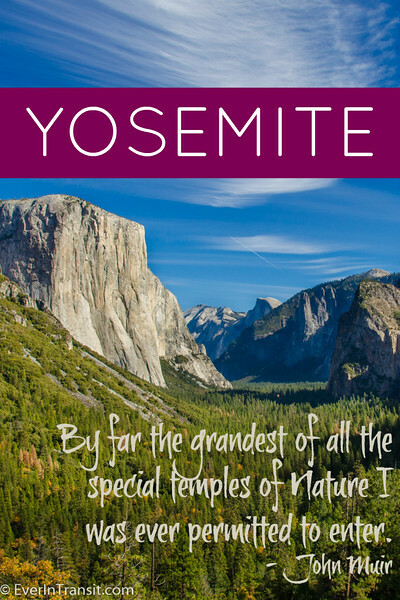 Thanks, Corinne! 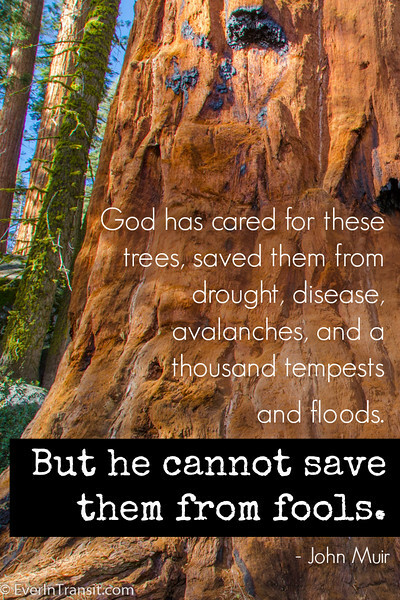 He was such a passionate writer–a true inspiration!